React was first deployed in Facebook’s newsfeed in 2011 and later it was deployed on Instagram in 2012. React does not provide a complete application framework. It is basically designed specifically for building user interfaces, so it does not include some of the many tools that developers might consider necessary to develop an application. When you want to get started with React, consider using the most straightforward set up possible e.g., an HTML file which imports the React and Reactdom libraries using script tags. There are two ways to complete the setup: you can write the code in the browser, or you can set up a local development environment on your computer. Writing code in the browser is the best method because it is the quickest way to get started. There are two main types of data in React: the Props and the State. The differences between the two are a bit challenging but when working with them, it becomes easier to understand. The main difference is that for the state data, it is private and can be altered from within the component itself. The Props are controlled externally and not by the component. The big part of React is the reusability, which means that you are able to create a component, and then use it again it in different ways, e.g., to display a different message. To achieve reusability, you have to add the props. The other option of keeping data in React is in the component’s state. Unlike the props which can’t be altered directly by the component, the state can. So, if you to change the data in your app, for example, basing the changes on how users interact with your app, you must keep the data in a component’s state somewhere in your app. This site offers so much information on how to start using the React. React has been designed to help you to gradually begin adopting and using React as little or as much as you need. This link can help you taste the React, add interactivity to a simple HTML page, or even start a complex React-powered app. This site majorly focuses on the simplicity and readability and building real time applications with the React. It talks about a popular seafood market where it teaches the users how to create powerful components with the always changing variables. The users can also learn to begin from start to finish and concentrate on understanding the process and build it in real time. The site’s tutorial is ideal for people who learn faster and those who learn from video tutorials more quickly than the written one. Build with React has periodical tutorials and advanced articles for the react.js library usage. It was built by Jordan Walke, an ex-Facebook employee who was on the React development team. The site offers articles, advice, and tutorials that can help people to be better when it comes to developing React. This site starts by giving basic tutorials, to unraveling the fundamentals, and digging deep into the more complex topics. 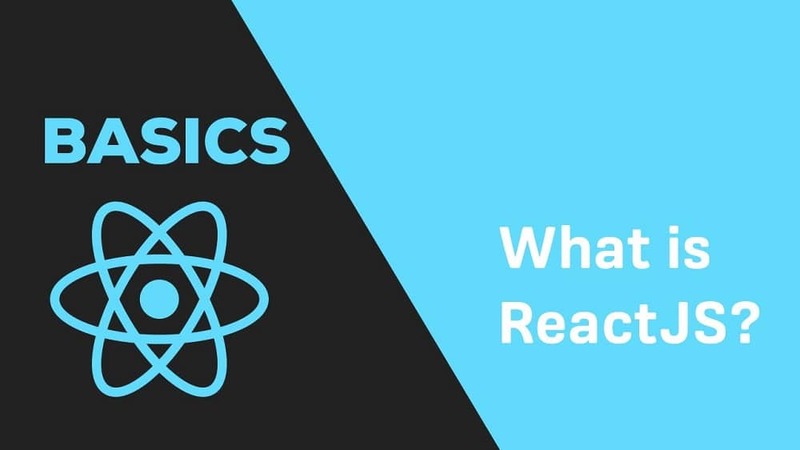 It offers an in-depth introduction into the React usage. 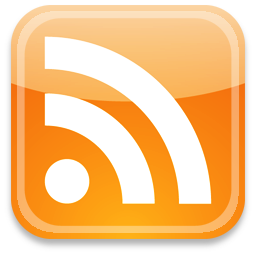 This site enables the users to learn React by creating the Hacker News Front page. This is a very unique and practical way towards mainstreaming tutorial websites. It provides the user with easy steps that are required. The steps include; adding new lists using paths, streaming, and any other thing which is essential for implementing an interactive website. This quick start guide provides you with an overview on the creation of a user interface in React.js. It is ideal for a beginner who wants to get moving, starting with the concepts. This allows the users to code along with the starter kit. This tutorial was recently updated, and it covers so much of the ground. It covers fundamentals on how users can dissect the web pages and recreate them using React. It is perfect for beginners and people with similar experience.